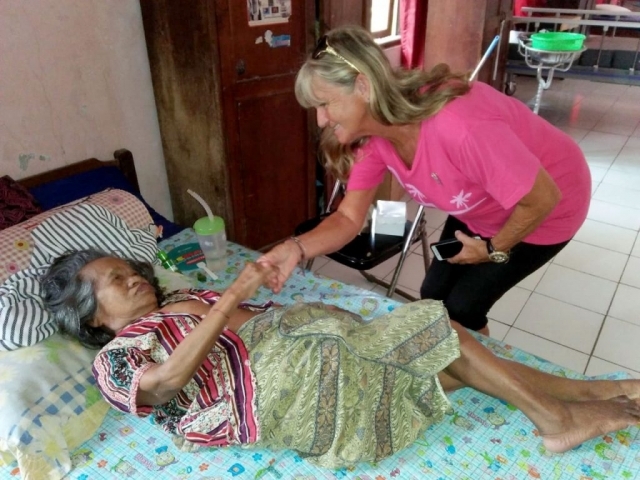 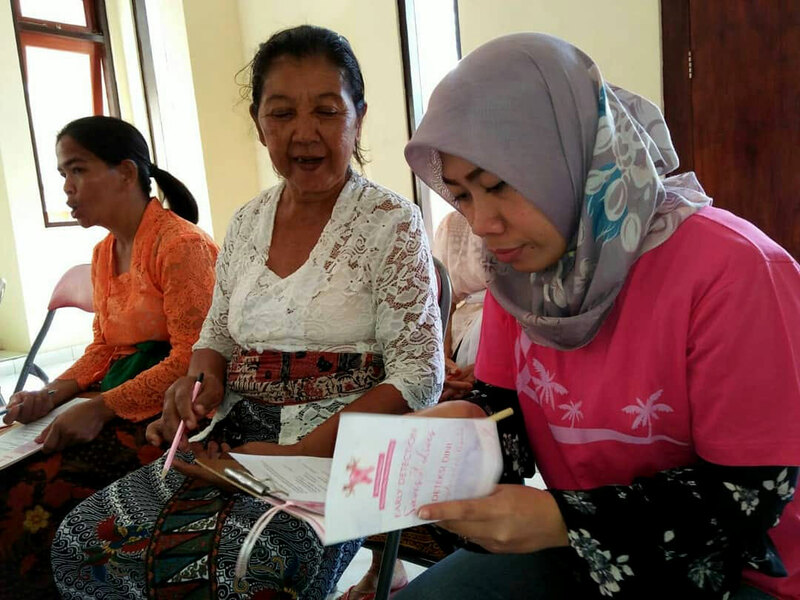 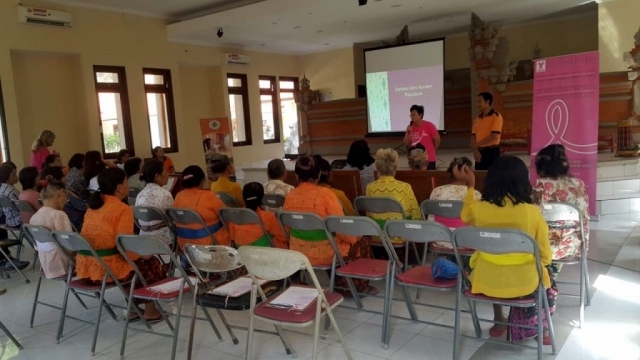 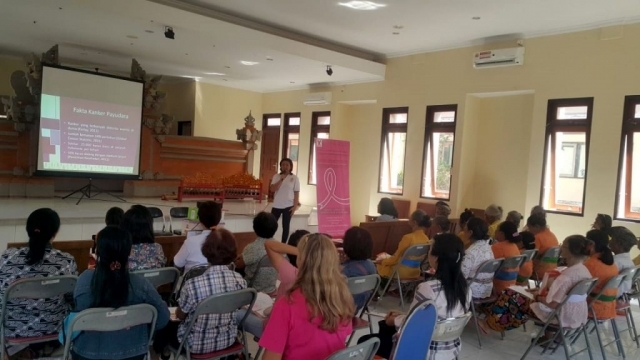 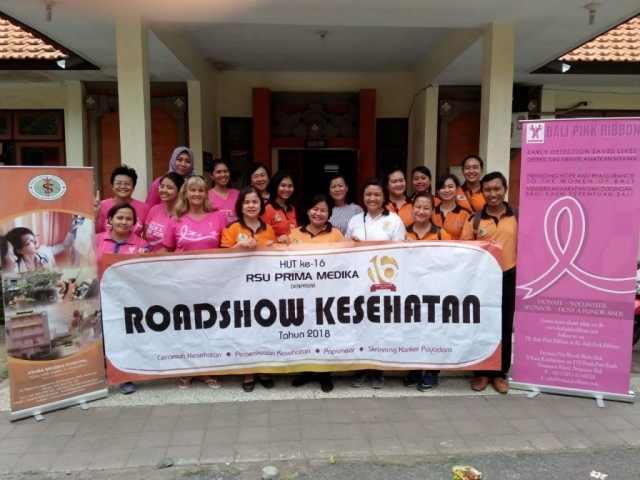 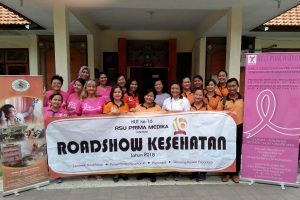 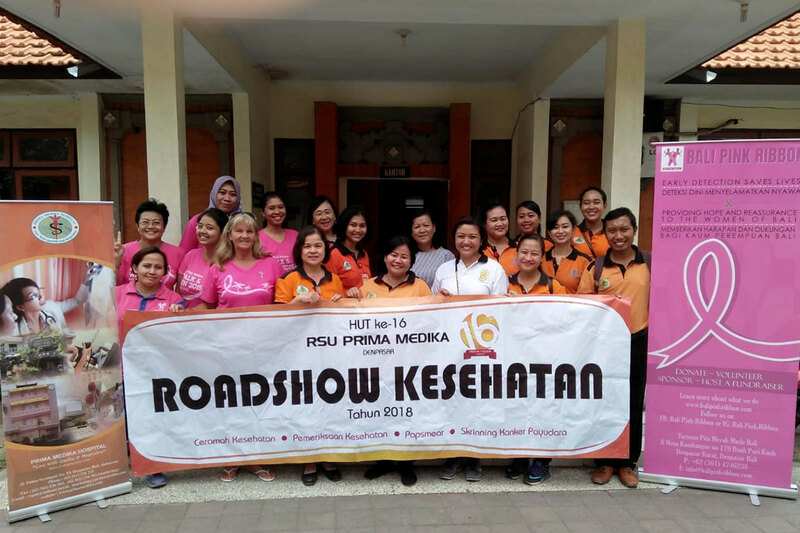 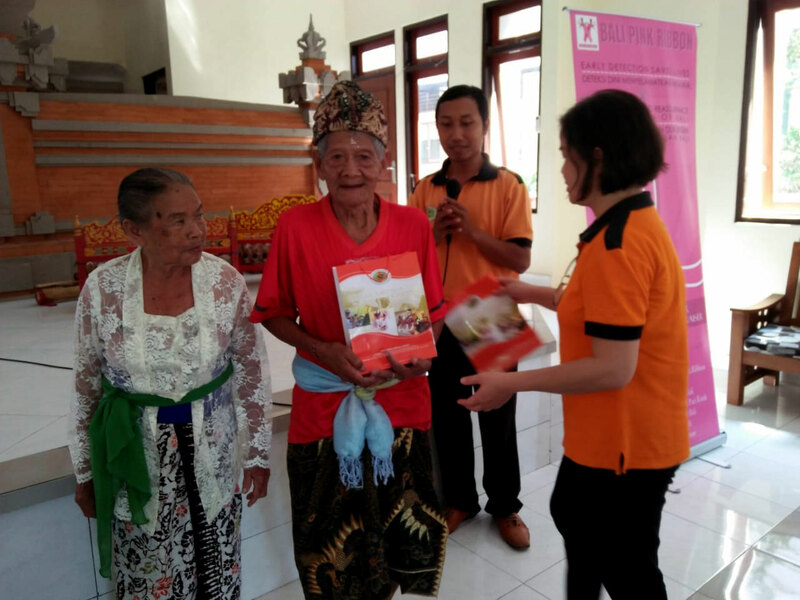 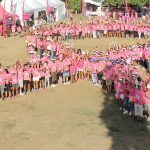 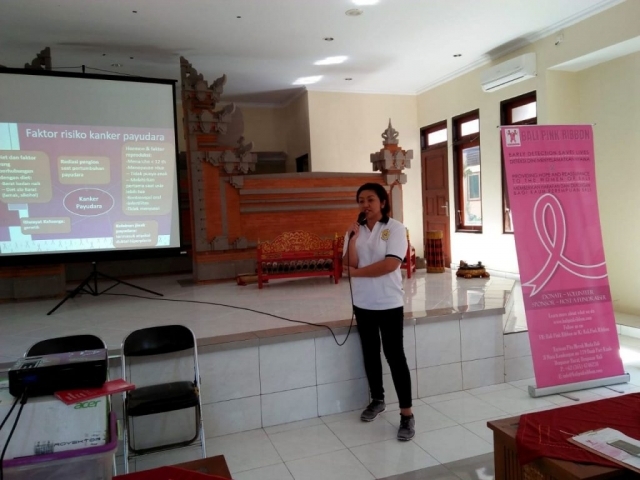 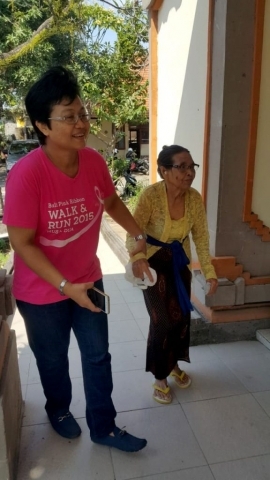 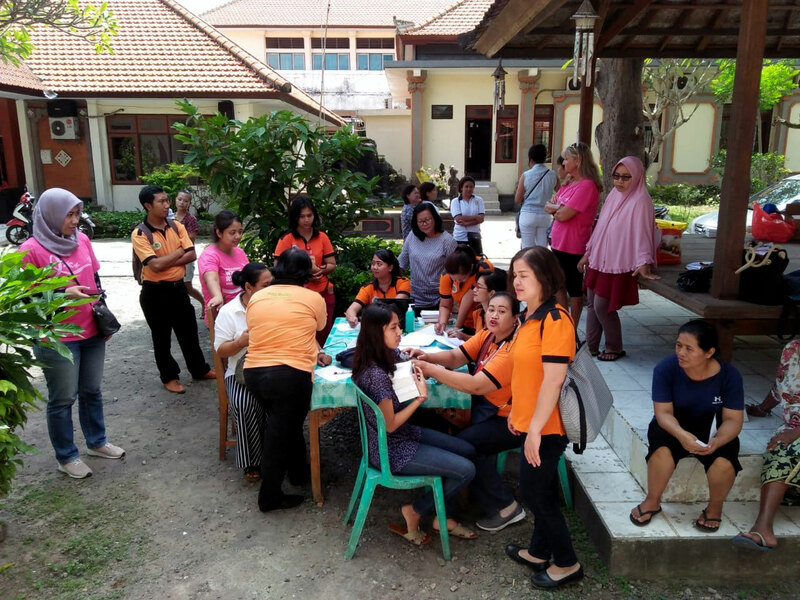 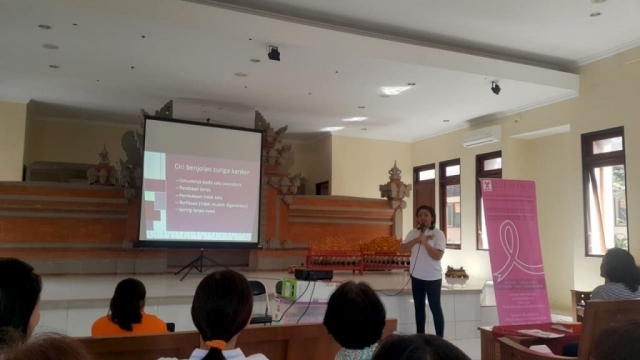 Bali Pink Ribbon on collaboration with Prima Medika Hospital conducted seminar and manual breast screening at Panti Sosial Tresna Werda Wana Seraya, Kesiman, Kertalangu on Saturday 28 July. 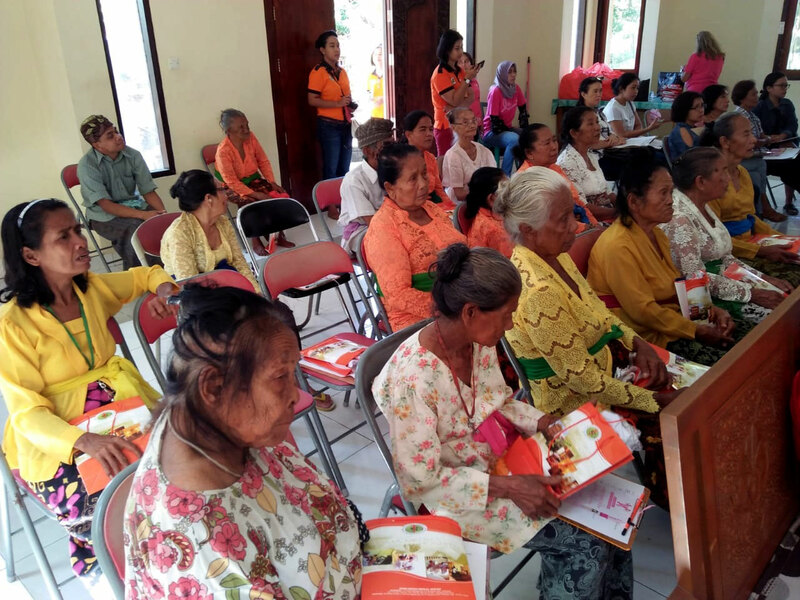 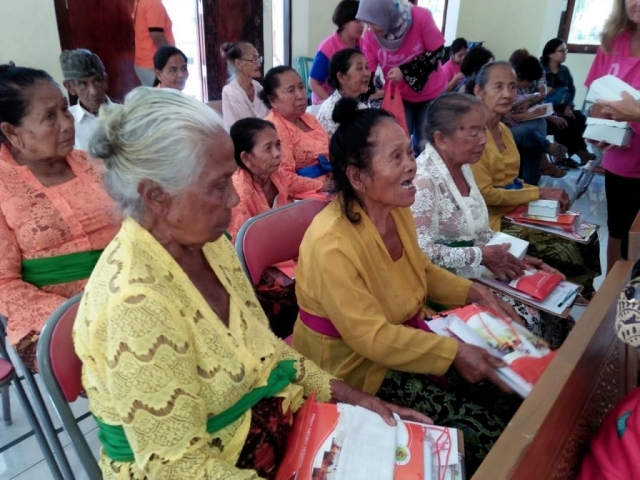 The Seminar was hosted by dr. Melati Wibawa Manuaba SpB(K)Onk and attended by 30 senior citizens. 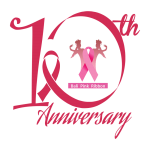 The breast screening was given to 53 persons.